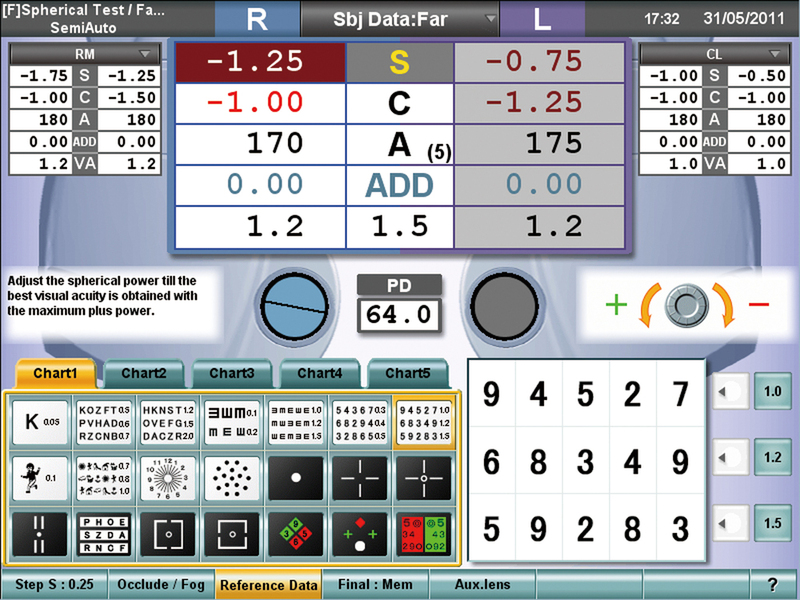 The CV-5000(PRO) offers various operation interfaces such as a Topcon KB-50S controller, a tablet, an integrated PC in the CV-5000(PRO) or an external PC. 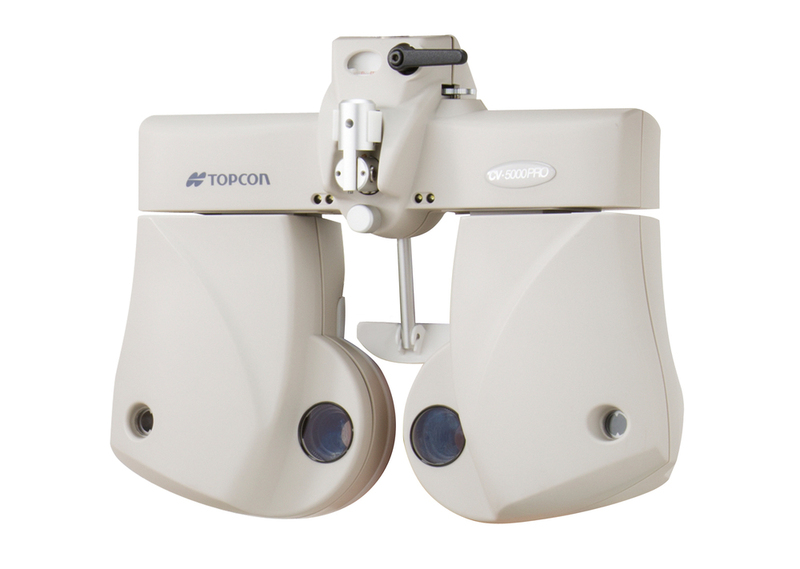 The CV-5000(PRO) automated vision tester head provides fast and silent lens rotation for user and patient comfort. 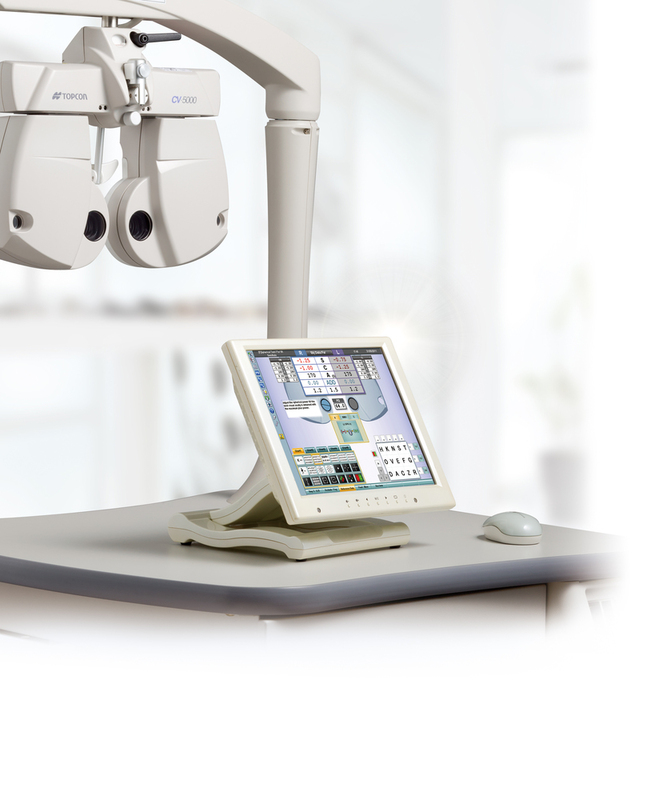 The CV-5000(PRO) is connectable to other refraction instruments. Data import and export can be done through a direct connection with these instruments, or through database software, such as Topcon IMAGEnet.